CONGRATS 06 Mercedes-Benz CHAMPIONS at the Summer Round-Up!! CONGRATS 03 Feldmann Merecedes-Benz...2nd Place at Shock Dr! CONGRATS 06 TEAM NISSAN...CHAMPIONS GOLD MEDAL CLASSIC! CONGRATS 05 TEAM NISSAN...2nd Place! 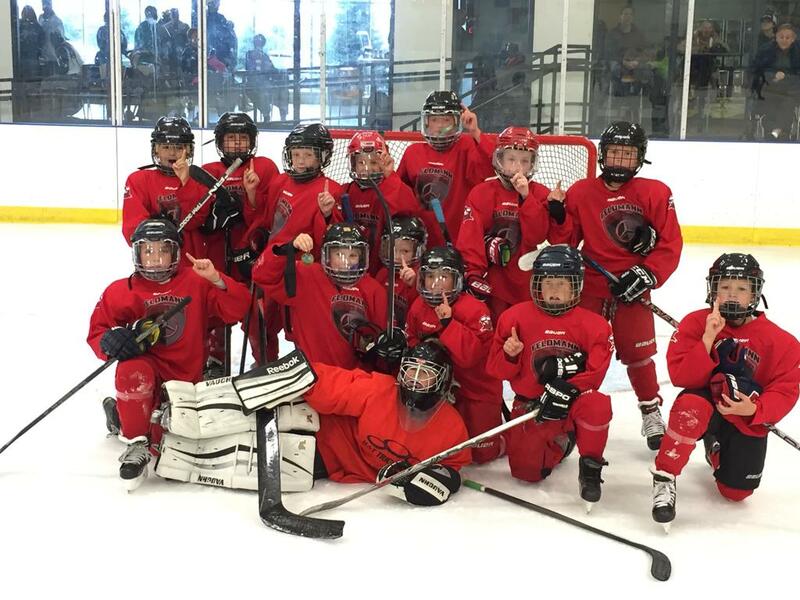 CONGRATS 03 TEAM NISSAN...2nd Place at Warrior Cup! CONGRATS U12 TEAM BENZ...2nd Place at Battle by the Bay! Welcome to the New Online Home of Gold Medal Hockey! ©2019 Gold Medal Hockey / SportsEngine. All Rights Reserved.